If spots, spills, pets or dirty, matted traffic paths have made your carpet less attractive, it’s time to call Stay Dry Go Green Carpet Cleaning San Jose, for “Cleaner, Drier, Greener, Healthier” carpet cleaning. Our exclusive 6-step process will leave your carpets thoroughly clean, immediately dry and ready to use. Our Stay Dry Go Green Carpet Cleaning San Jose all-inclusive carpet cleaning service comes with no up charges, no add-ons and no surprises. 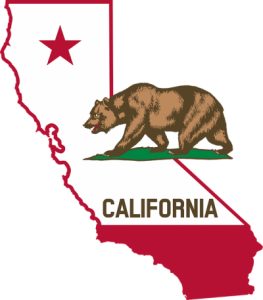 Call Stay Dry Go Green Carpet Cleaning San Jose today and you’ll be loving your carpets again as early as tomorrow… Stay Dry Go Green Carpet Cleaning San Jose Guaranties It! Dry Extraction Carpet Cleaning in San Jose has arrived. First, Stay Dry Go Green Carpet Cleaning San Jose will power vacuum your carpets, lift the pile and dry extract all loose soil, dust and allergens. We’ll then apply a low moisture pre-treatment to emulsify any remaining spots or stains. Micro Sponges are then applied and brushed through the carpet cleaning from the bottom up with special equipment using soft counter rotating brushes. The Strong Dry Zone Carpet Cleaner dissolves, absorbs and traps soil, spots, stains and odors as it cleans. Just as a sponge in your kitchen holds onto dirt, the Dry Zone Compound also traps the soil, spots and stains extracted from your carpet. With a flip of a switch on the same equipment, the micro sponges are then vacuumed up. Your carpet will clean, dry and ready to use and enjoy right away! According to industry estimates, there are about 200,000,000,000 billion square feet of carpet in the United States. Cleaning all of this carpet just once with a Our Dry Carpet Cleaning System would save 9,770,000,000 billion gallons of water! This point is often overlooked as well, wet extractors use large amounts of water. Further, they generate large amounts of waste water which burdens sewers and our water treatment Plants. Also, 20-35% of waste water that is left in the carpet evaporates; humidifying buildings and forcing air conditioners and dehumidifiers to run harder and longer. Using Dry Extraction Compound Cleaner saves water. In fact, the Stay Dry Go Green Dry Carpet Cleaning System deep cleans carpet with 97% less water than typical high-flow wet truck mounted extractors. In fact the amount of waste water that flooded the east coast from hurricane Sandy was approximately 10 Billion Gallons of water. That’s how much drinking water we could save if we just cleaned all our carpet one time with the superior dry organic carpet cleaning system. Traditional steam cleaning or hot water extraction often forces dirt to the bottom of your carpet by spraying pressurized water down in to the carpet while attempting to clean it. This process may turn your dry dirt into mud, and may soon begin to smell like mildew, wet pets or worse. This creates the perfect breeding ground for mold and bacteria. 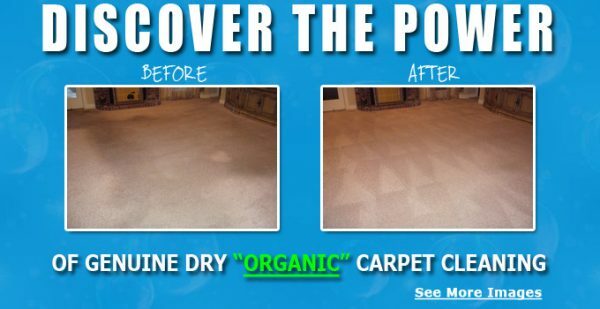 To compound this problem, within a day or two, the sludge mixture dries and through capillary action, the dissolved spots wick their way back to the surface of your carpet. And voila… the spots reappear! This is not the way we believe your valuable carpets should be cleaned at Stay Dry Go Green..
Our Process & Carpet Cleaning Products Are “Top Rated” In a test of in-home carpet cleaners reported by America’s Leading Consumer magazine, our process was the only carpet cleaning system that achieved an “excellent” rating . process reduces: Dust mites by 78%, Dust Mite Allergen by 75%, Cat Allergen by 85%, Mold Spores by 85%. The choice should be clear: Drier is better than wetter! 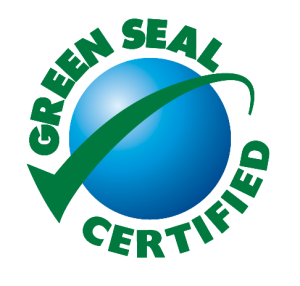 The products Stay Dry Go Green Carpet Cleaning San Jose use to clean your carpets are all natural, nontoxic, biodegradable and safe for people, pets and the environment. They are also safe for use on all types of carpets and rugs, including natural fibers like wool, sisal and jute. We offer a 100% Clean Carpet guarantee. If you are not thrilled with the service experience you receive from us, we will return at no charge and no obligation and re-clean any area you feel needs additional attention. 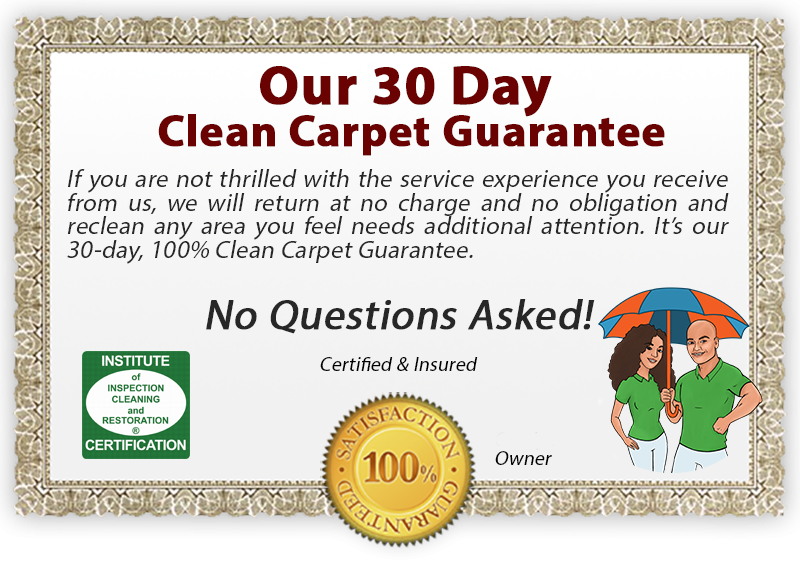 It’s our 30-day, 100% Clean Carpet Guarantee. 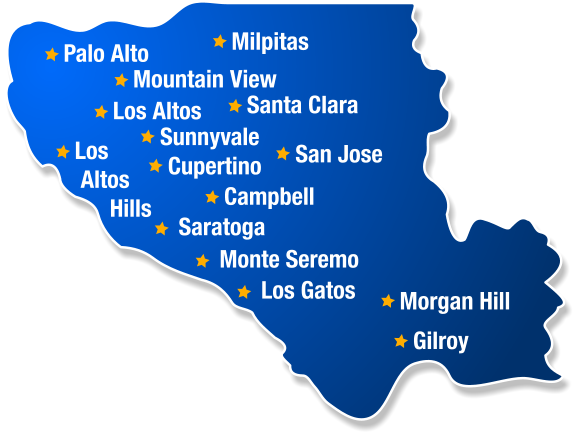 Carpet Cleaning Willow Glen, Carpet Cleaning Cambrian, Carpet Cleaning Campbell, Carpet Cleaning Los Gatos, Carpet Cleaning Milpitas, Carpet Cleaning San Jose Downtown, Carpet Cleaning San Jose North, Carpet Cleaning San Jose West, Carpet Cleaning Santa Clara, Carpet Cleaning Sunnyvale, Carpet Cleaning Saratoga California.